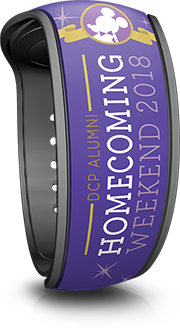 The Disney College Program (DCP) held another Alumni Homecoming in 2018 and again the event included a special MagicBand for attendees. You can read all about what the event is and what the previous MagicBand for the 2016 event looked like by clicking here. For 2018 the event cost $250 per person and attendees could bring one paying guest. Registration for the event opened on August 14th, 2017 and the event took place January 19-21, 2018, but note that registration was only open for members of the Disney College Program. 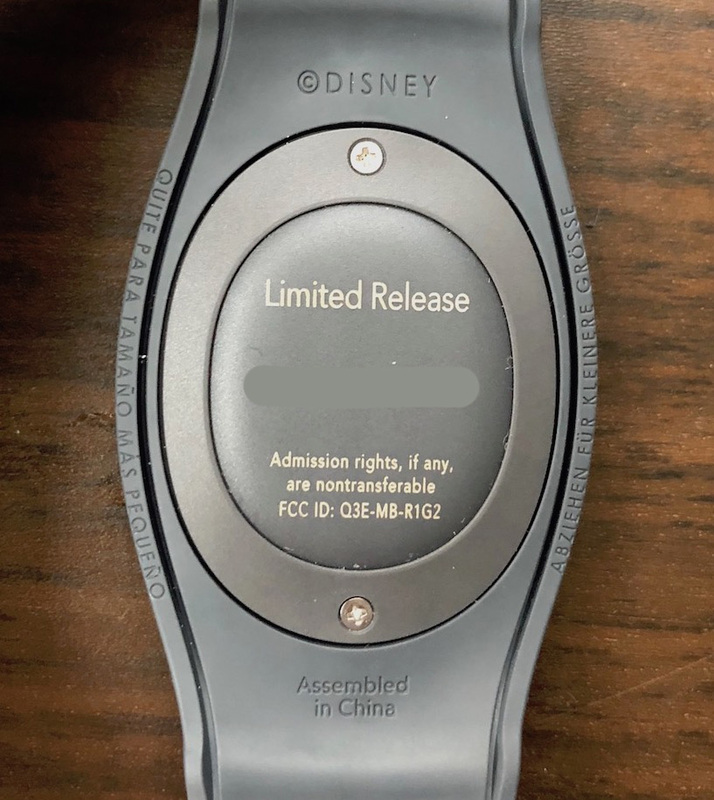 This MagicBand is not available to the general public or even DCP members unless you attended the event. For 2018 the band was on a base purple color and will be a MagicBand 2. The band does say Limited Release on the back of the icon, but because it’s a Cast exclusive band, it’s here in the Promotional section of the website.